Great master-planned communities start with a great developer, and Trinity Falls developer Johnson Development is one of the best. Delivering a great lifestyle is a guiding principle for the company, which consistently boasts the most best-selling communities in the nation than any other developer. This year, six Johnson Development communities were ranked among the top 50 in the nation by esteemed real estate research firms John Burns Real Estate Consulting and Robert Charles Lesser & Co. (RCLCO). Nationally recognized builders, innovative amenities, beautiful surroundings and lifestyle directors who plan resident activities are all hallmarks of Johnson Development communities. At Trinity Falls, for example, eight builders offer a range of beautiful home designs priced from the low $300,000s. Having more than one builder means buyers have more choices and can easily find their dream home in a community they love. 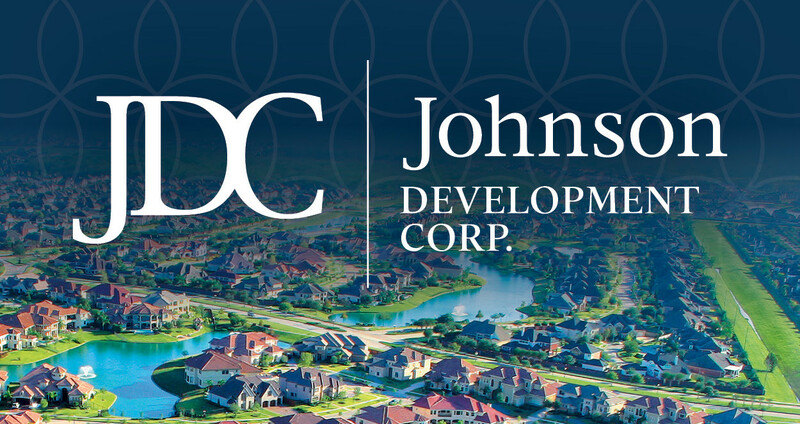 Johnson Development communities are also well-located, providing access to award-winning school districts — such as McKinney ISD — as well as being conveniently located near excellent shopping, dining and entertainment. Residents can easily nip into downtown McKinney for a bite or travel further down the road to spend an afternoon shopping at Legacy West. Trinity Falls is proud to be part of Johnson Development’s distinguished family of 17 communities— 14 in the Houston area, two in Dallas-Fort Worth and one in Atlanta.